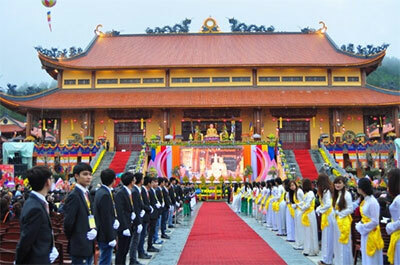 Pagoda with the largest sanctum opens in Quang Ninh province. 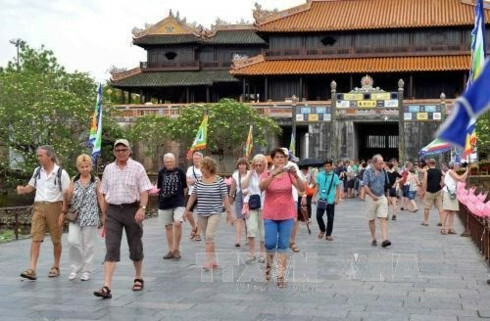 Ba Vang pagoda – the pagoda on the mountain with the largest sanctum in Viet Nam, has opened in the northern province of Quang Ninh. 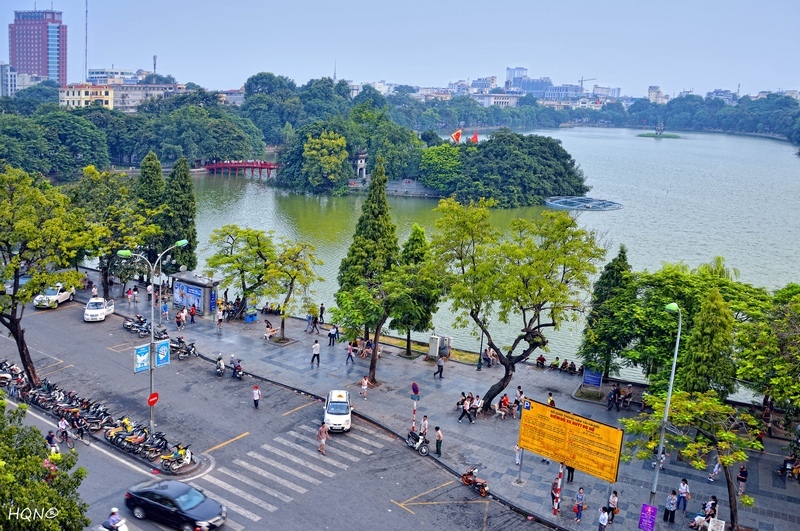 Ba Vang pagoda is situated in Uong Bi city, Quang Ninh province. The pagoda dates back to the 13th century, when the Truc Lam Zen School was founded by King Tran Nhan Tong of the Tran Dynasty. Over time, the temple fell almost completely into ruin, and was not rediscovered until 1987. Shortly after that a small pagoda was built on the foundation of the ancient site. In 2007, Venerable Thich Truc Thai Minh of the Yen Tu Zen Monastery was appointed abbot of Ba Vang pagoda. 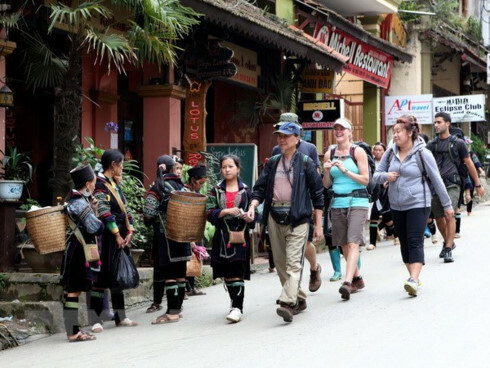 He asked tourists and pilgrims to raise money for the pagoda construction. 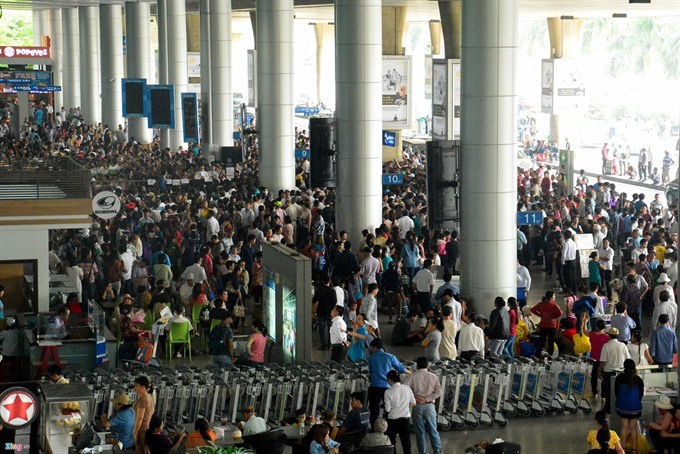 Nearly VND500 billion was collected.